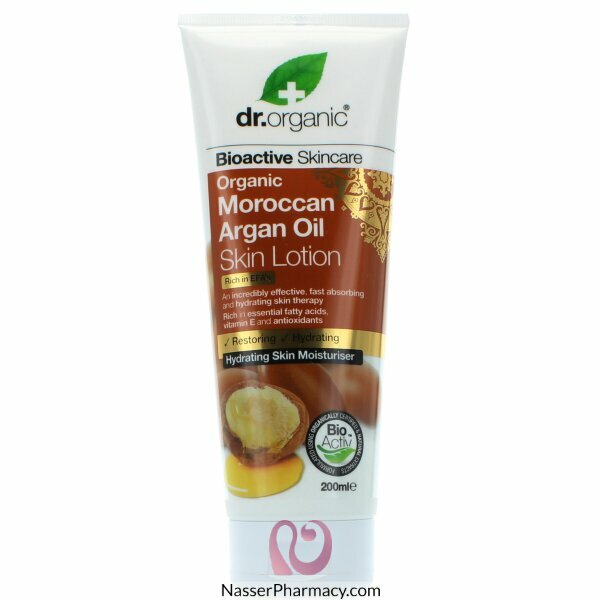 Organic Moroccan Argan Oil is an incredibly rich source of vitamin A, vitamin E, antioxidants, essential fatty acids and phystosterols, vital for healthy looking skin. In combination with our propriety blend of bioactive, natural and organic ingredients, this anti-aging wonder lotion instantly hydrates and nourishes the surface of the epidermis whilst bio-activating new cell regeneration, leaving the skin soft, smooth and naturally revitalised. An incredibly effective, fast absorbing and anti-aging skin therapy.